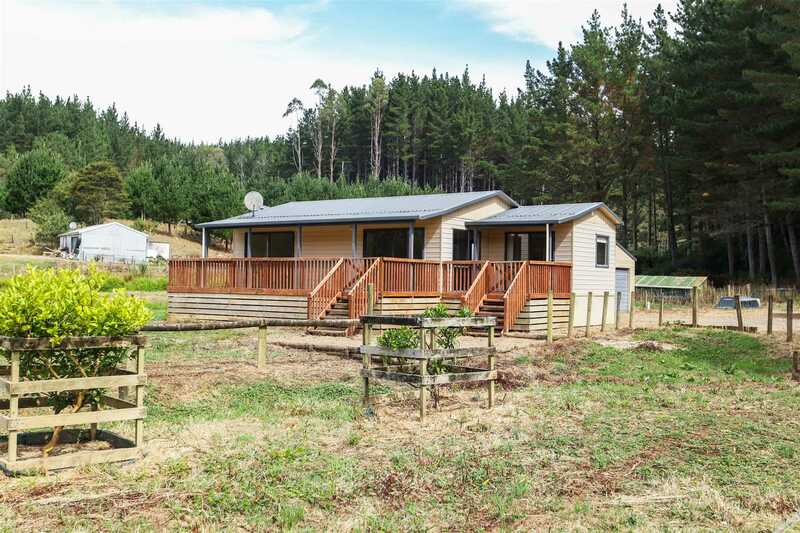 A large modern free standing shed, carport and additional wood/garden sheds to assist with the total lifestyle package. The good life is already set up for you. If the sea is your passion Raglan is only 30 minutes away. Move on in, bring the beefy, sheep, horse and chooks and live the life you have always dreamed of. Call me today on 027 404 7595 to secure your viewing time.